INSPIRED by napcp Featuring Becca Wohlwinder! 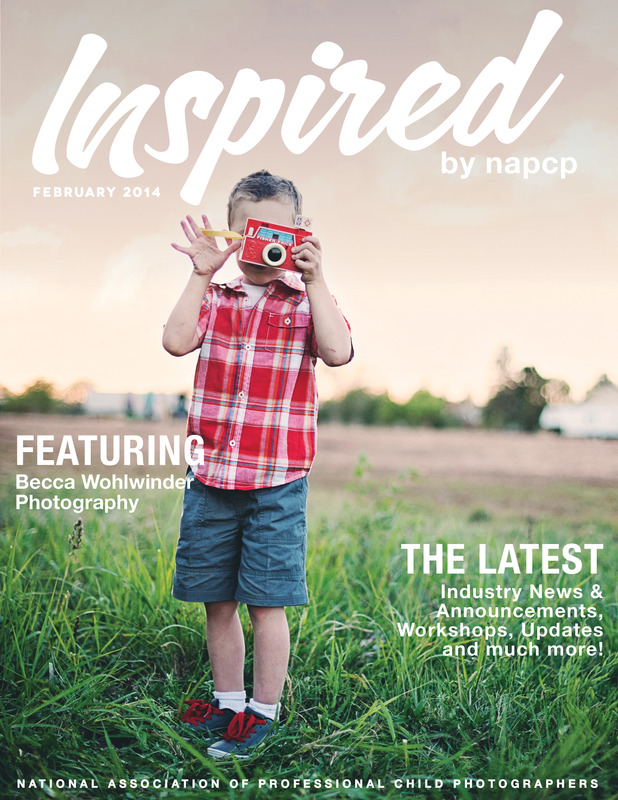 14 Feb INSPIRED by napcp Featuring Becca Wohlwinder! Our newsletter has a new look! The NAPCP community is filled with artists who are talented, passionate, creative and — inspirational. It is for this reason that we have decided to dub our monthly newsletter “INSPIRED.” Of course, we’ll continue to bring you monthly spotlights on our members who share insight on how they run their business, how they balance family life with their passion for photography, how they maintain meaningful involvement in their community… and how they produce such stunning work! Click here to read this month’s INSPIRED by napcp!